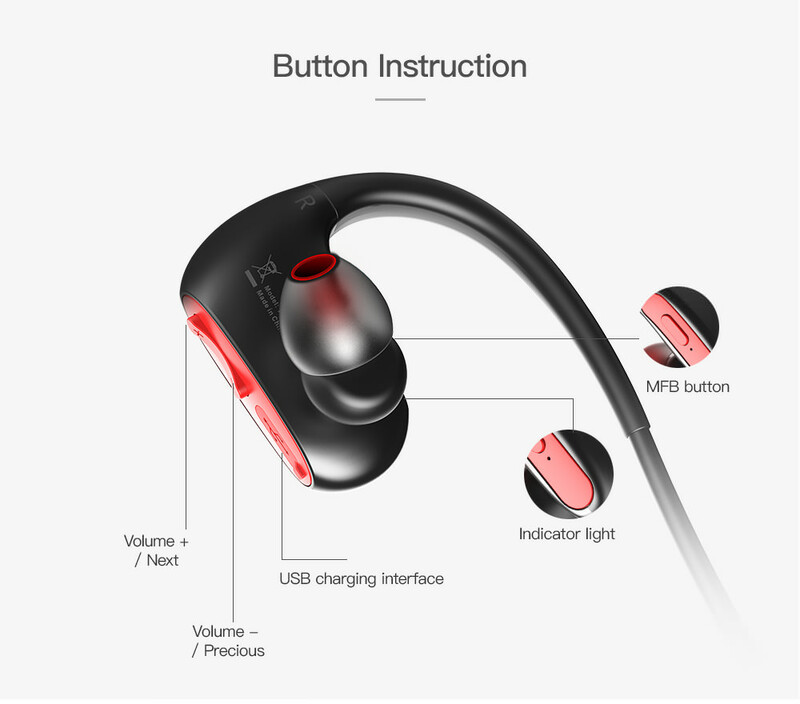 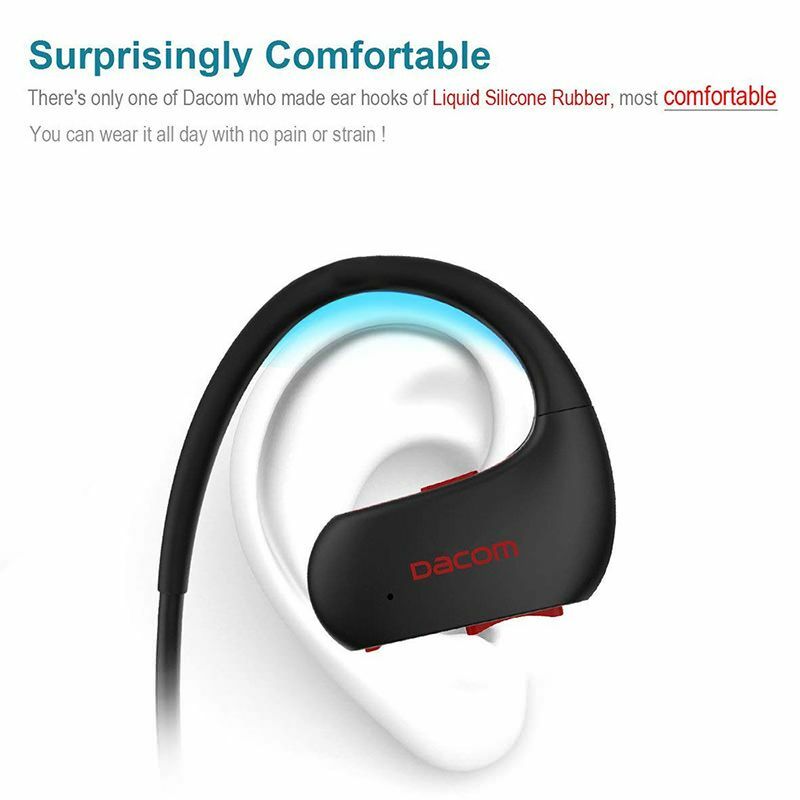 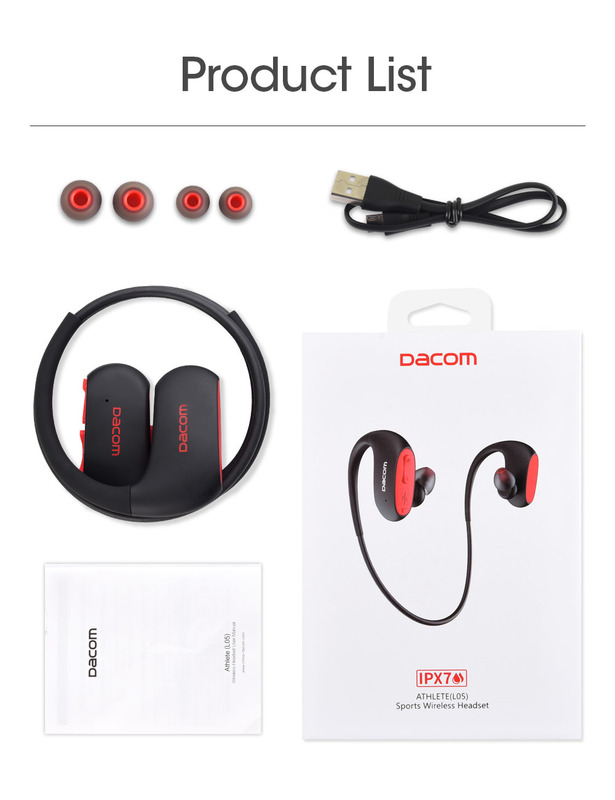 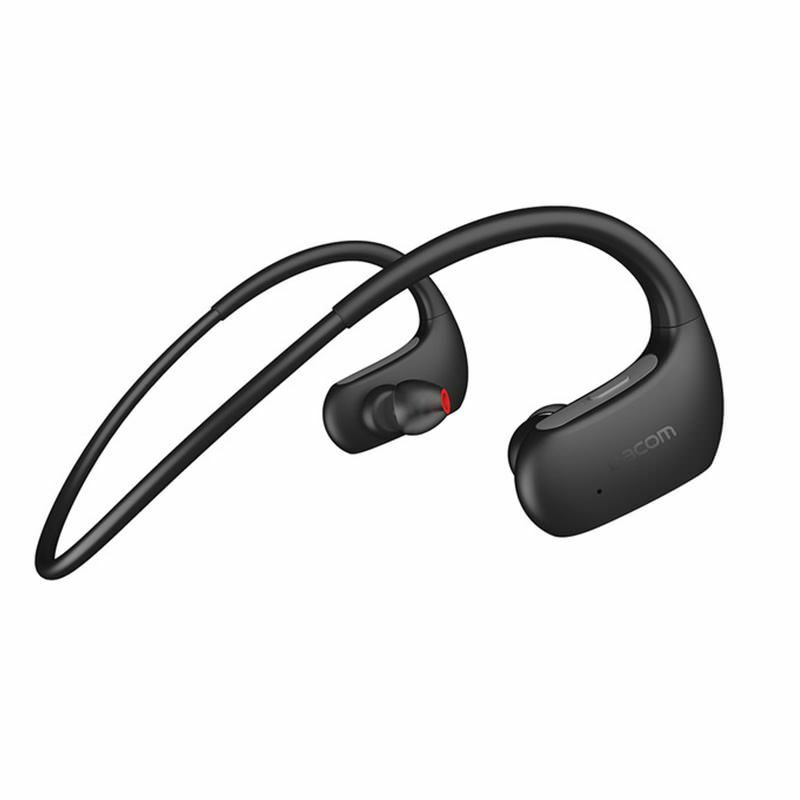 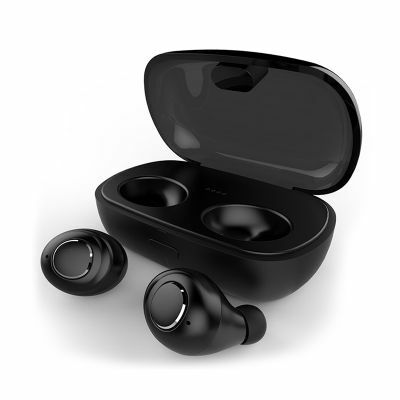 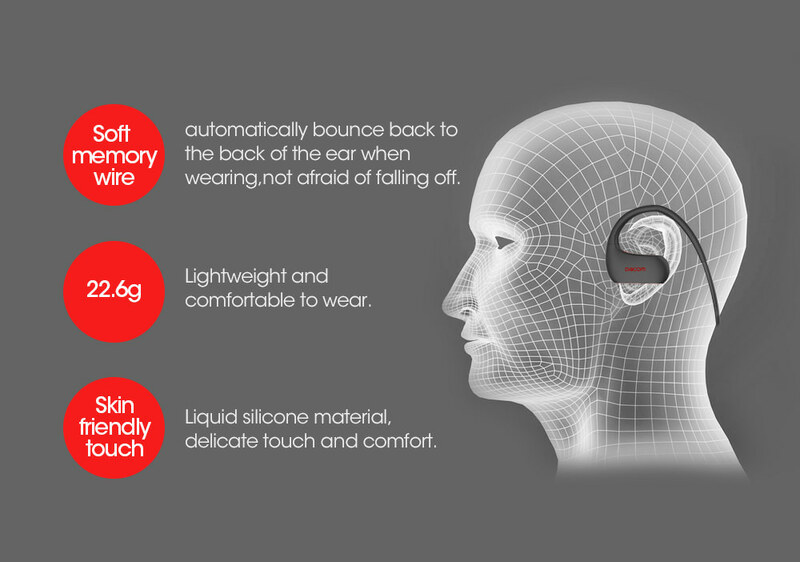 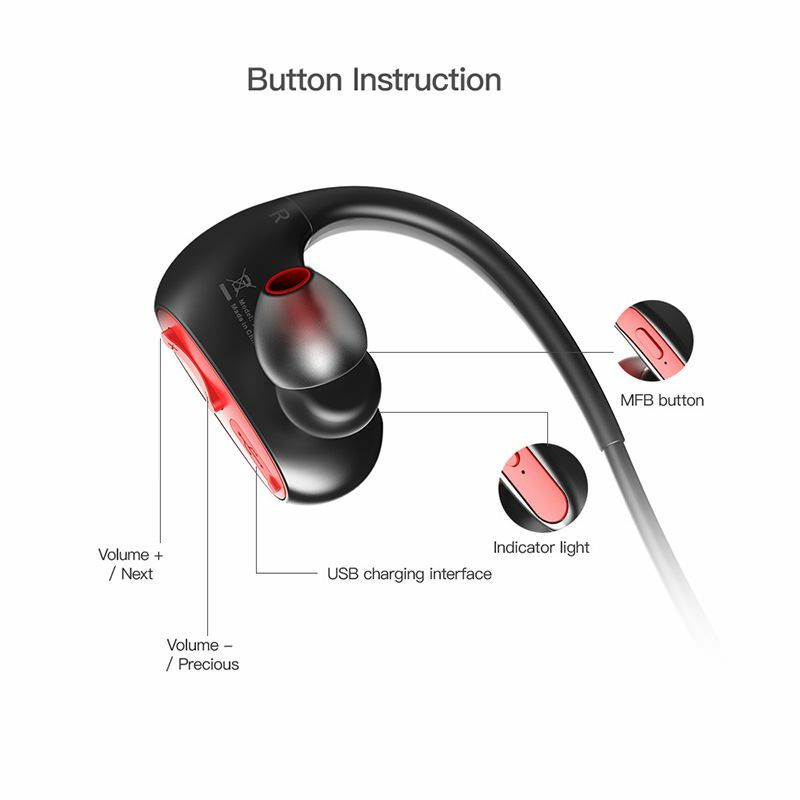 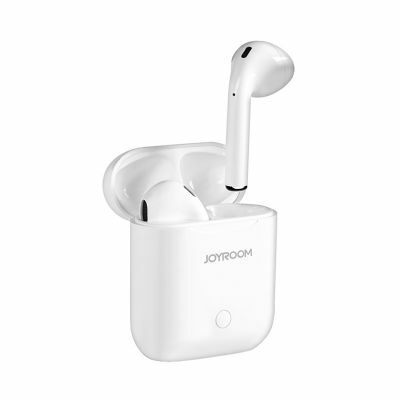 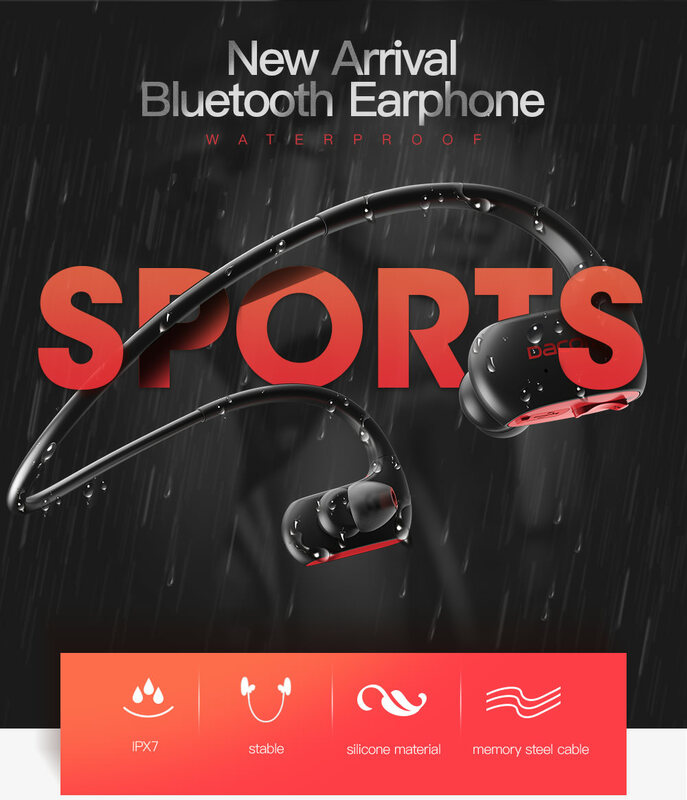 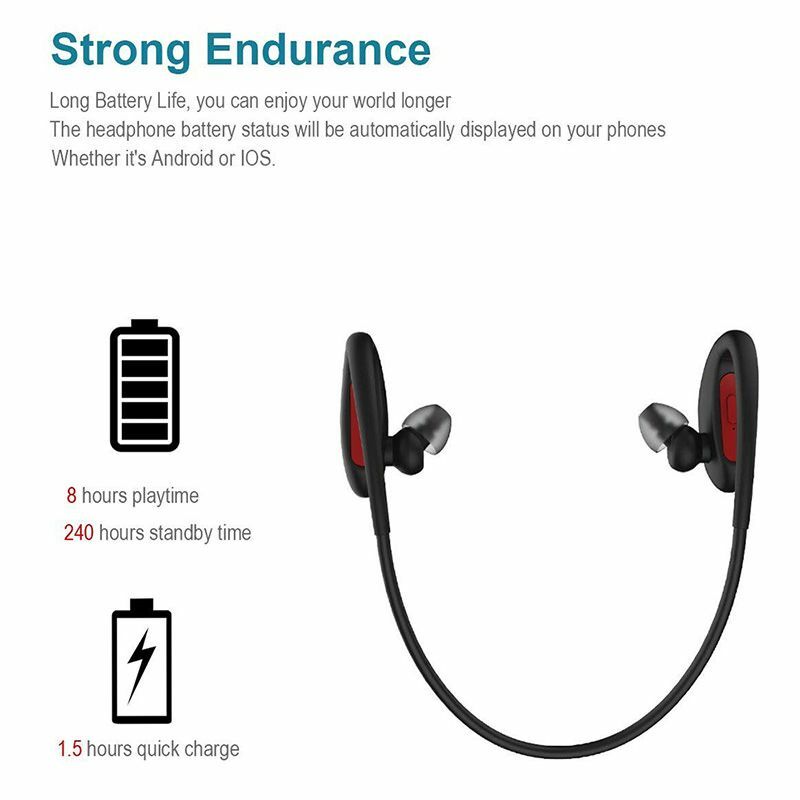 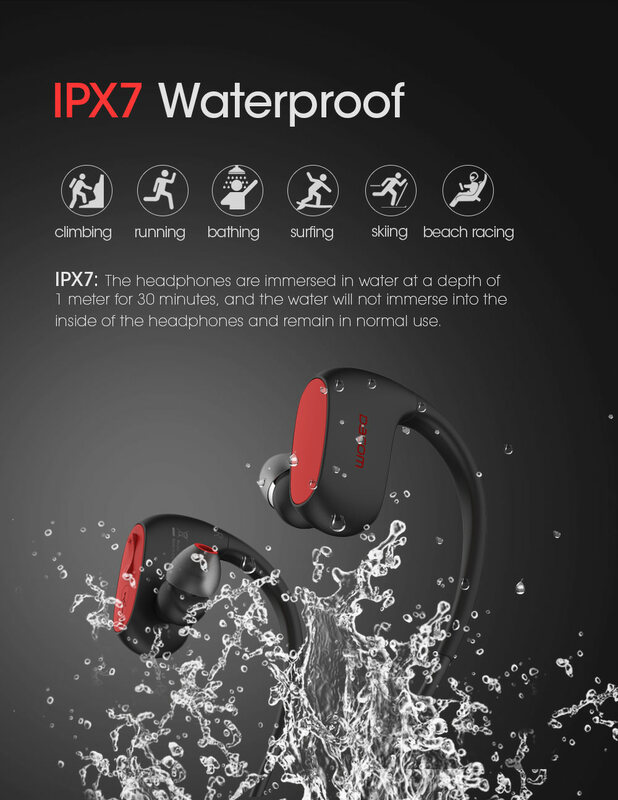 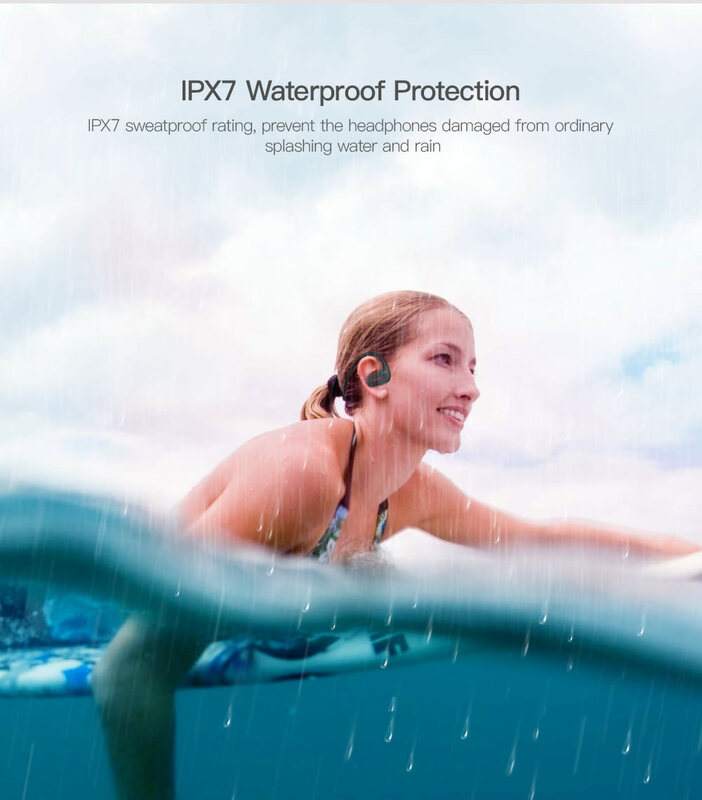 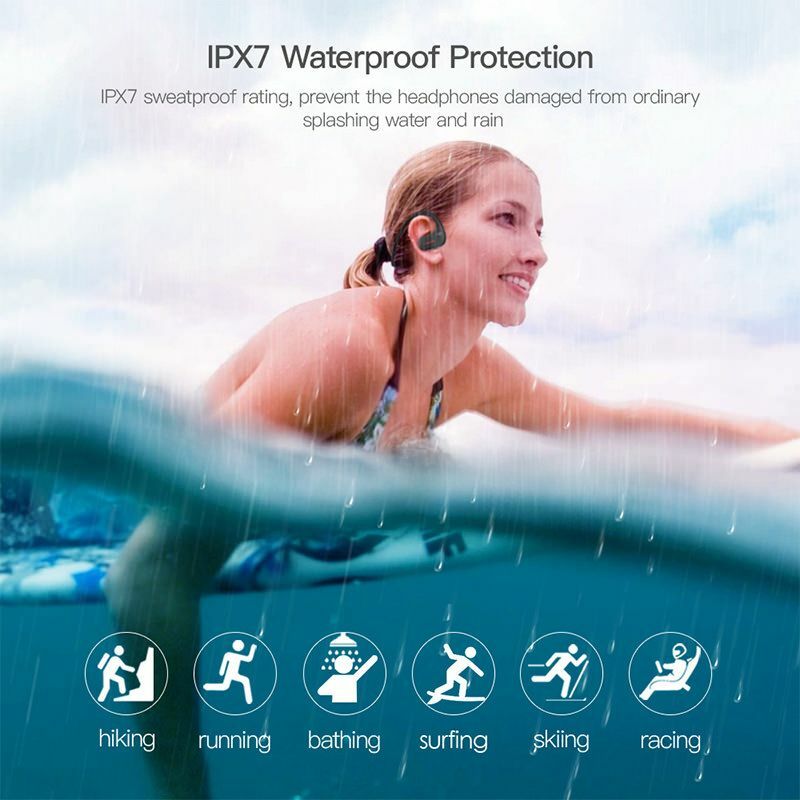 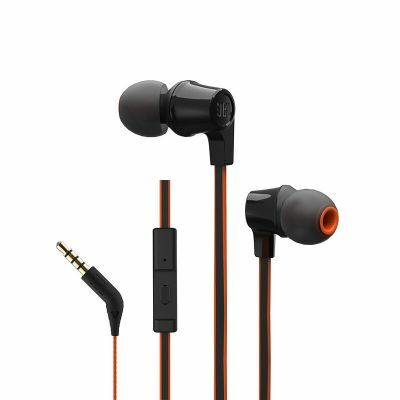 ● IPX7 waterproof, fully protect DACOM L05 Earphones from sweaty workout, rain, etc. 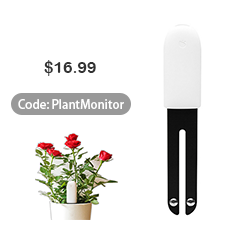 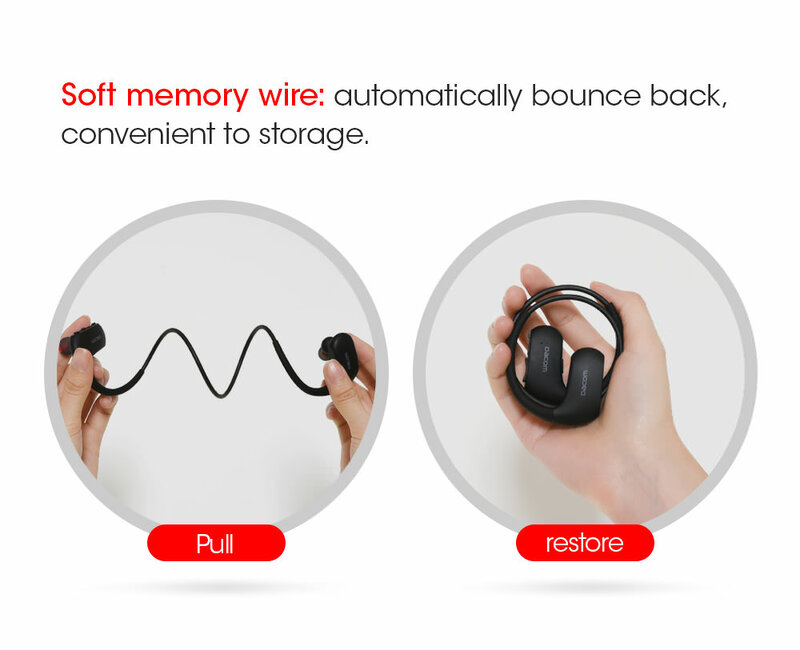 ● Memory cable, the wire would not sway in your movement, more comfortable. 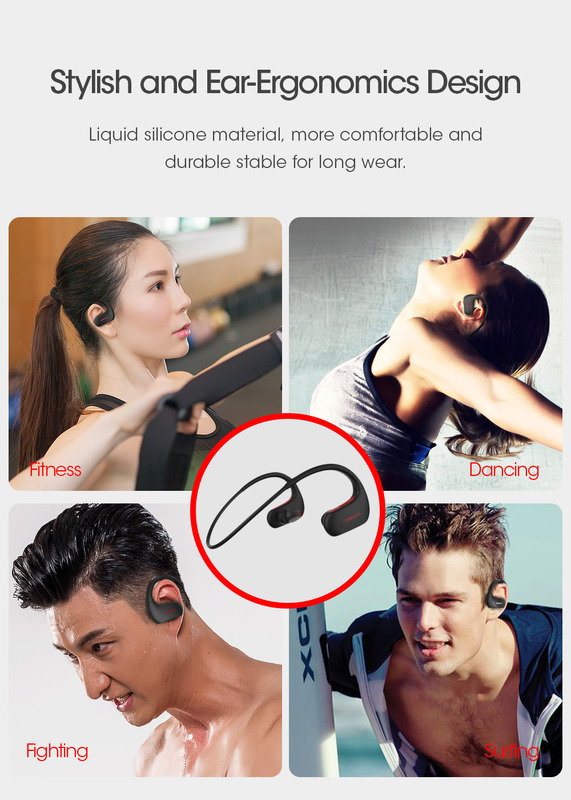 ● Precise tuning make the sound more clear and dynamic, drown you into music. 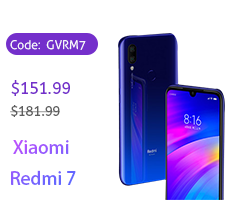 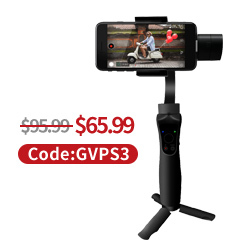 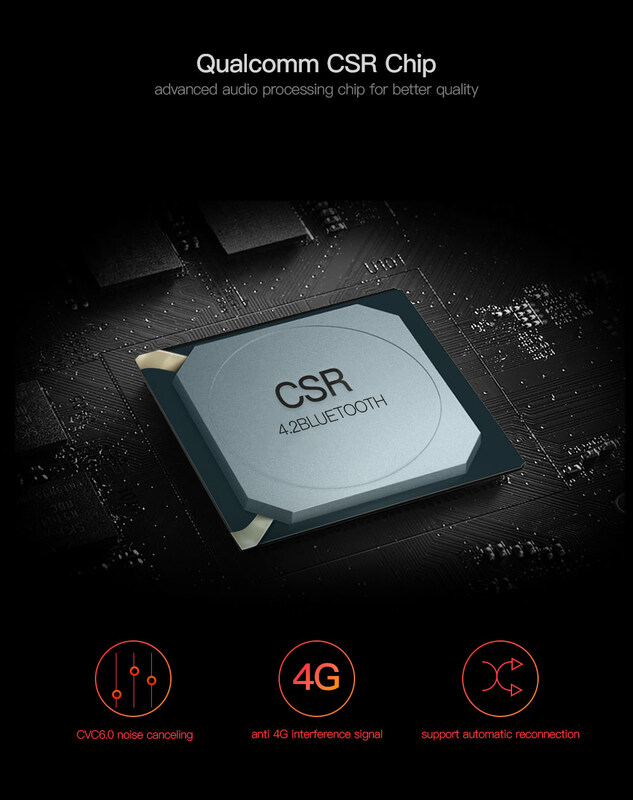 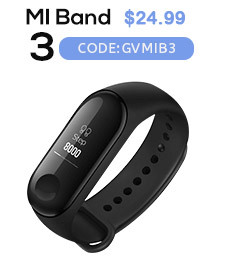 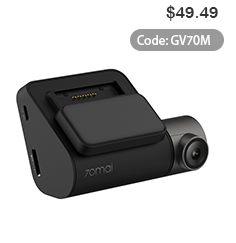 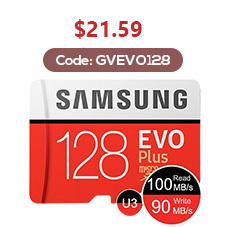 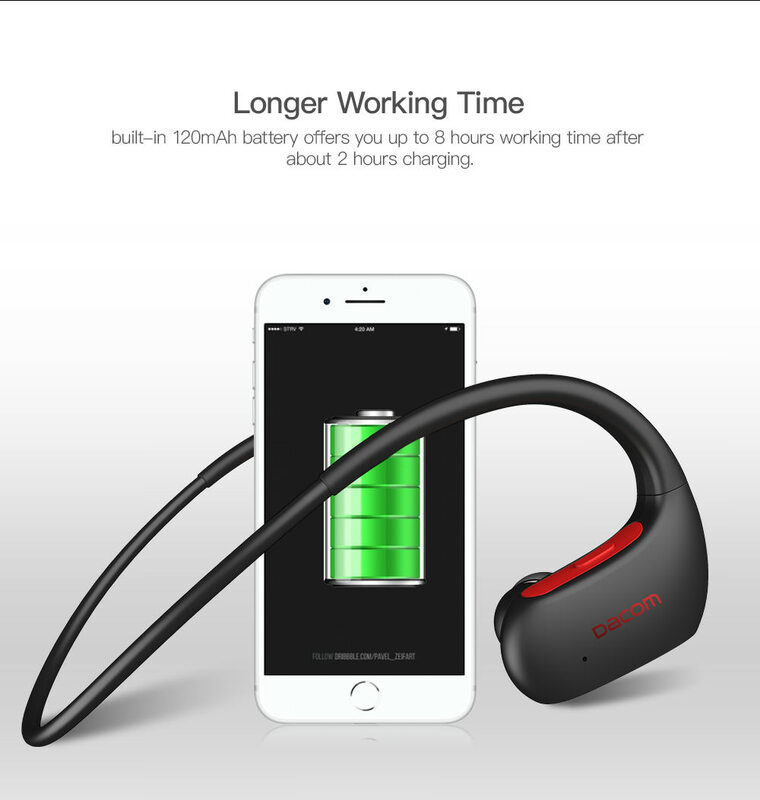 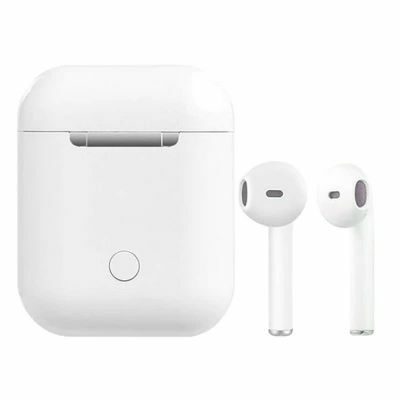 ● Long lasting battery life, support up to 10 hours continuous playback. 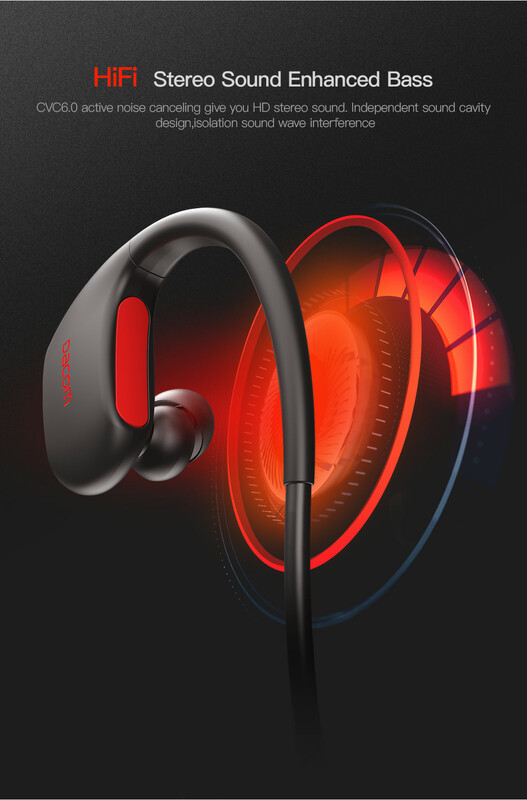 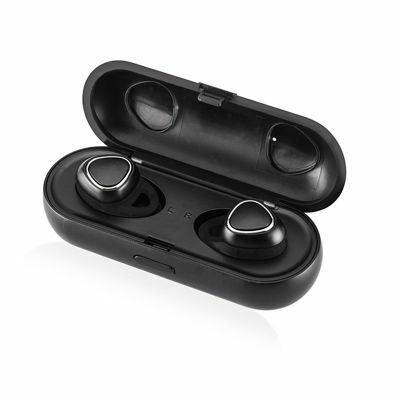 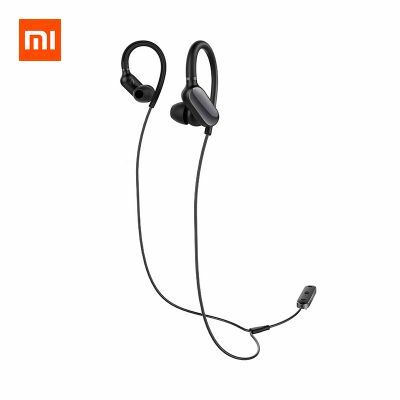 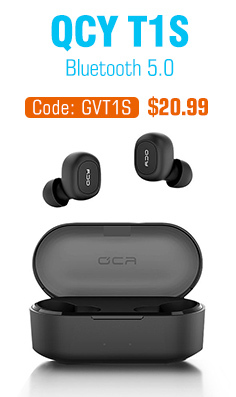 ● CVC 6.0 noise cancelling, reduce the environmetal noise and interference.